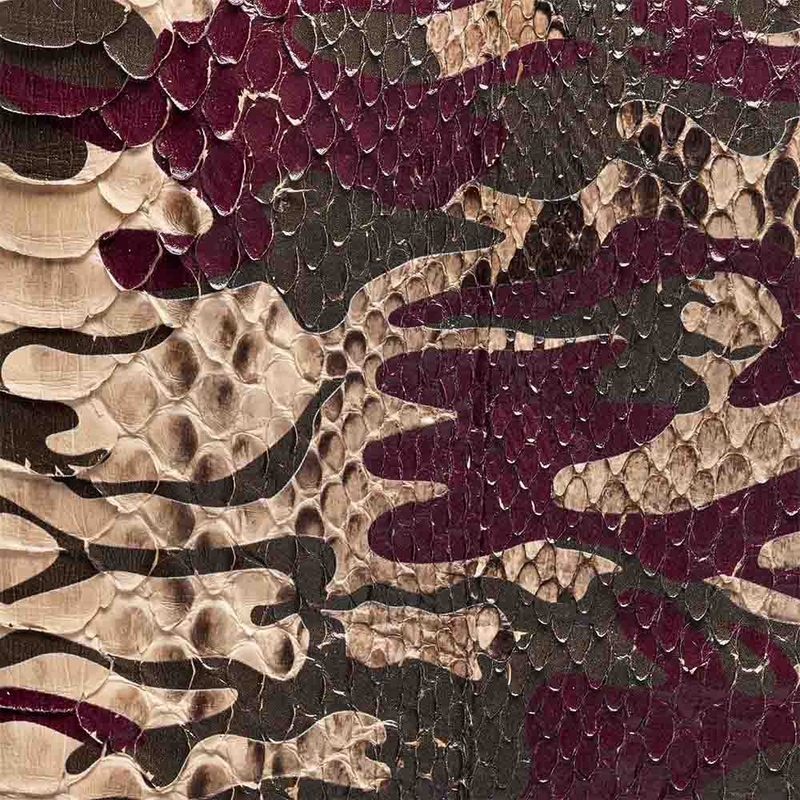 This python clutch is equipped with two compartments fully lined in suede. 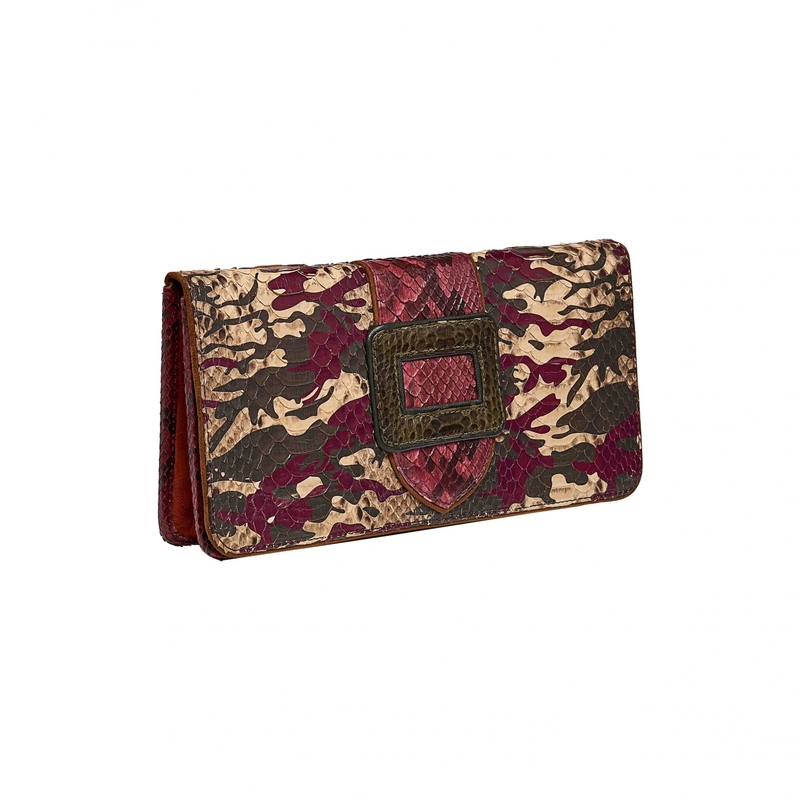 It is organized through slots for your cards and enough space to store your phone and your make up set. A mirror inside the flap makes it essential for your evenings.